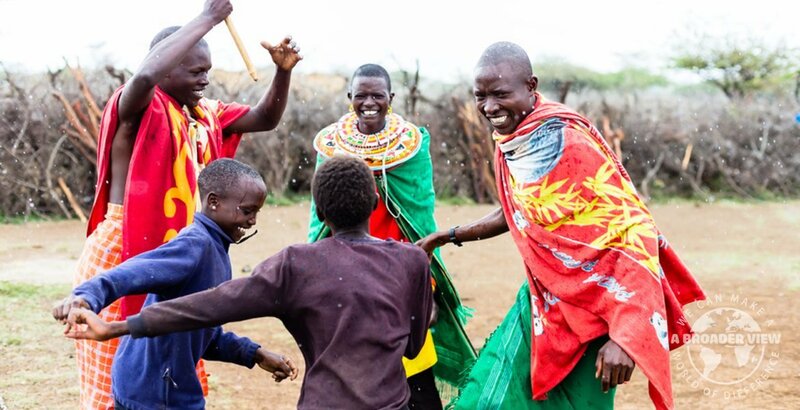 Dance in Africa is part of everyday life and deeply rooted in the local culture. Dance is used as a means to bring community together, also used for educative purposes at schools and orphanages. Volunteers with a background or passion in dance are welcome!